Finally we are off to Climb!! Today we set off for the World Expeditions mental health charity Climb of Mt Kilimanjaro! 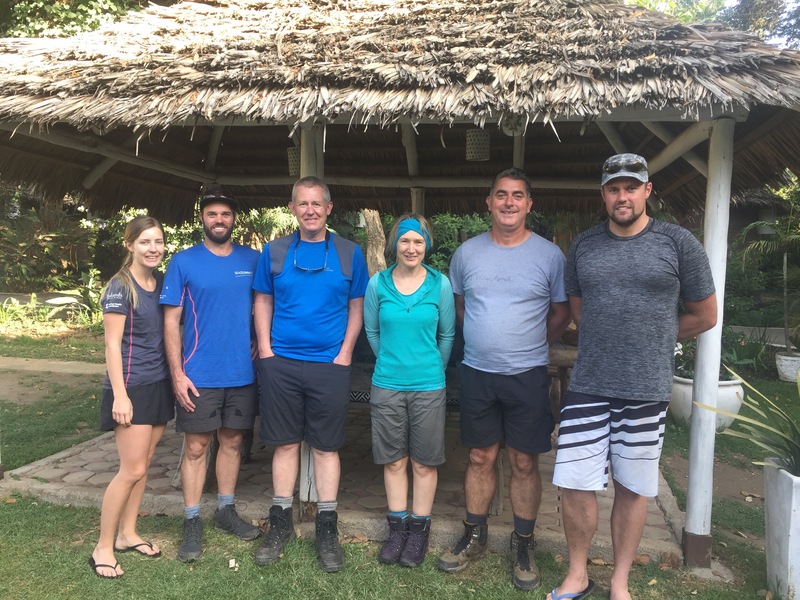 We are a team of six intrepid Kiwis on our way to spend New Years morning standing on the roof of Africa. We will be out of range for the climb but I will check back in next year to let you all know how this Climb went. This is the first of many journeys where world expeditions and Sea2summit7 have joined up to create an adventure that anyone (including you) can join on and support the important cause of Men’s mental health in New Zealand. While we are away, please enjoy the break and take the path less traveled on your own summer adventure. Get amoungst it! ← Best Christmas present ever…..our luggage!